What in the devil is a Jägerdoodle? 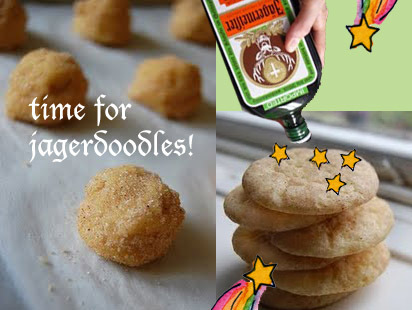 Well dear, when a Snickerdoodle and a shot of Jagermeister fall in love...umm...uh, I'll tell you when you're older. Here the doodles are all dressed up in sugar and anise. Yes, anise. It enhances the Jageriness. Brace yourselves...bold flavor straight ahead. These spicy morsels can trick the eye, but definitely not the nose. You can smell that licorice-y goodness a mile away. It was torture for cookie-taster Karli, who is no fan of black licorice. What Jägermeister blasphemy! 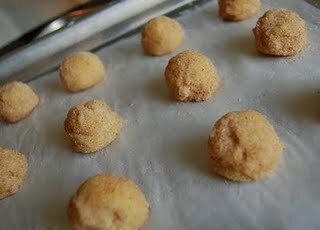 Prepare your favorite Snickerdoodle dough, using Jägermeister in place of the vanilla extract and anise in place of cinnamon. 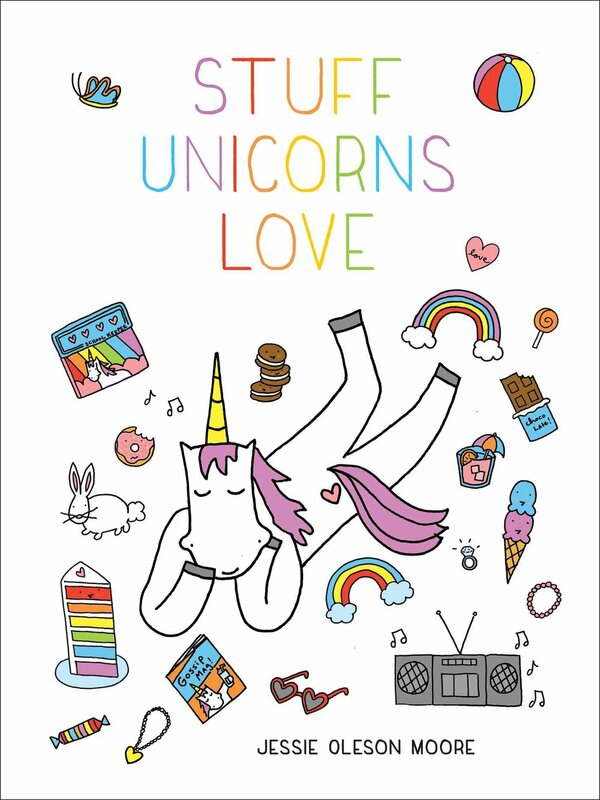 Eat them heartily with a tall glass of Jager...I mean milk...with a chaser of Jager...or...nevermind. 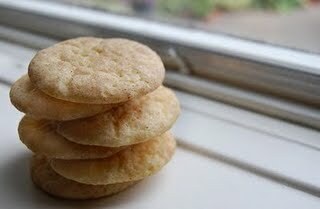 You can also experiment with your favorite liquors and make an assortment of Drunken Snickerdoodles! Sounds like a party to me! Sarah Richcreek and Karli Kujawa are the co-owners of The Hot Cookie. The two bake tiny, all-natural artisan cookies by hand for the good of humanity in Indianapolis, Indiana. You can keep updated on their goings-on via their blog, or (better yet!) buy their cookies online here.